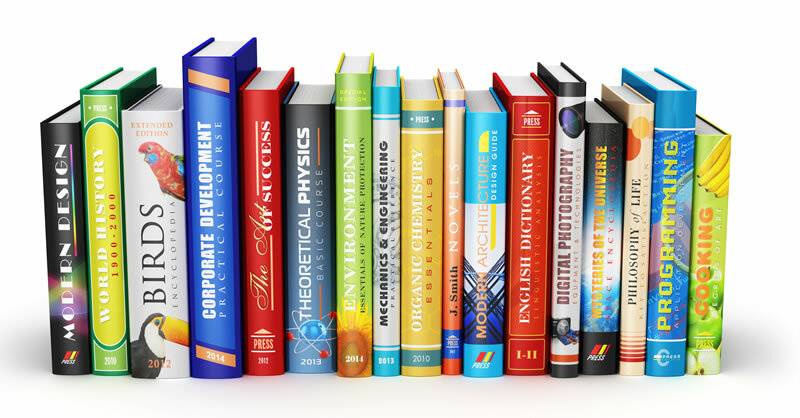 Small book printing is an option for printing books in low volumes. This helps you to test the market and see how they will perform before you opt for an offset printing project. The small book printing option is available at Easy Street Print. It’s a package that offers our clients an option to print a small amount of their work. It’s important to mention that it is often hard to find established companies that can accommodate small book printing projects without costing you an arm and a leg. This option is usually the best for those people who are working on a low budget and it has a few more advantages that it comes with. This method of printing makes it easy for authors, marketers and small businesses to publish or print relatively small quantities print run without paying too much money. Below we are going to look at some of the advantages that people enjoy when they opt for small printing projects. You find that printing small quantity of products doesn’t need a lot of time and effort to achieve it. So, you will get your prints done very fast in comparison to the traditional printing methods. Small quantity printing usually has faster turnaround time because this process does need a lot of mechanical setups. A small printing project doesn’t need a lot of money to fund the project. Since this involves a pay per project method, you just need to pay for the printing materials that you want. Therefore, you will not just need to pay for materials that you can afford without the pressure of handling projects that you manage. Ths makes it great for those who are self-publishing their books. When you opt for small printing projects prior to the offset printing project you get a chance to market your products to the entire public before you roll out the other project. Through this method, you can be able to measure the market in regard to how your product is performing. The bottom line is that you get a way to test your market effectiveness before you can venture into the real thing. Doing small prints is manageable and you can be able to customize the prints in an easy way in comparison to offset printing. Minimal changes may be very costly if they are done for a large printing project. But if you opt for this method at Easy Street Print. we will help you to make those small changes and modification without paying much. Also, ask if the company does custom hardcover book printing with add-ons like foil stamping. In small book printing, you find that you just print what you want and therefore you don’t end up with unwanted materials or boxes that would definitely end up in the trash or the basement. The fact is that you just print what you want and use at the end. When you visit Easy Street Print you’ll get to enjoy the above advantages if you opt for the small quantity printing projects. We have printing facilities and a team of trained professionals who will work with you to deliver quality content to you.